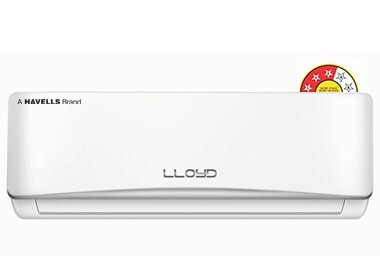 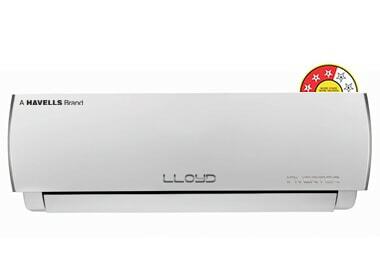 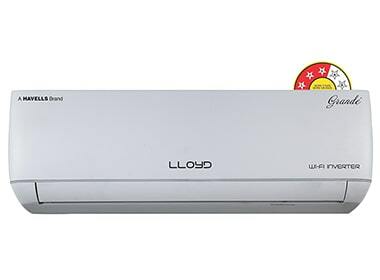 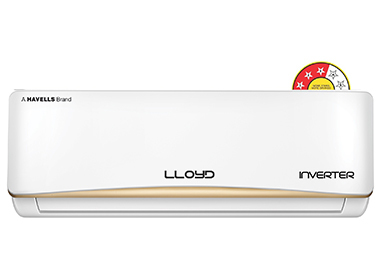 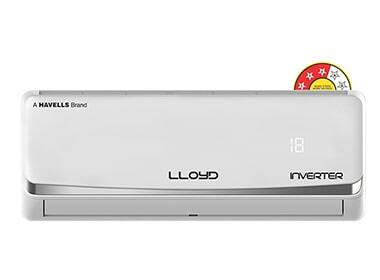 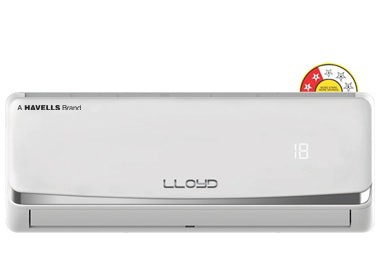 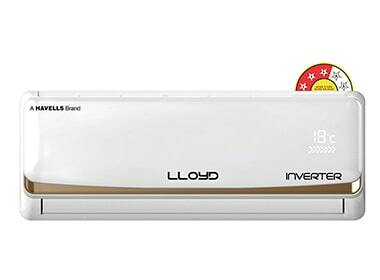 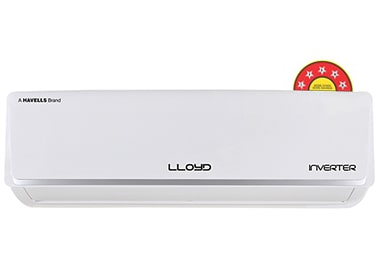 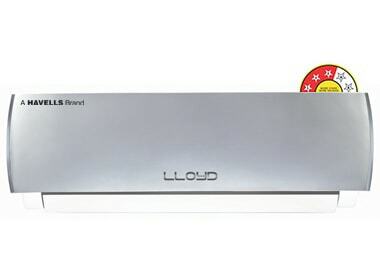 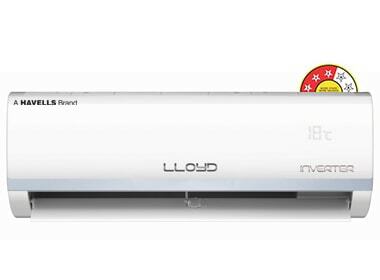 Lloyd now brings you a new reason of happiness- Lloyd Grande- A Wireless Control Inverter AC with Rapid Cooling. Designed to enhance your happiness quotient, this AC gives you faster cooling like never- before. 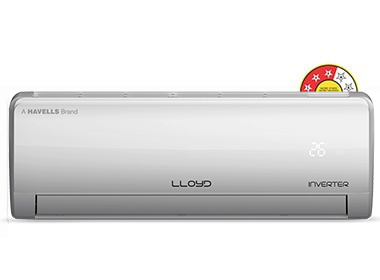 It cools down the temperature up to 18 °C in just 45 seconds and thus helps you save energy as well. Complementing this, its unique air-draft feature gives you a shower like cooling experience and its strong cooling capacity effectively cools even at 52 °C. 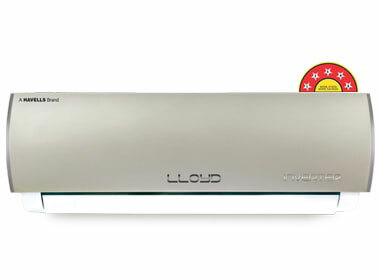 Equipped with plug 'n' play device for Wireless Control 2.0, it can be controlled from anywhere by using your smartphone. 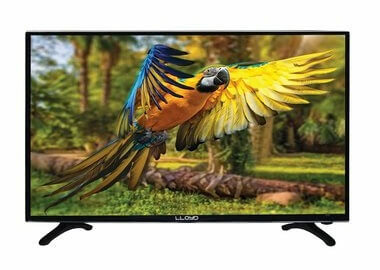 So go ahead, experience the next level of happiness with Lloyd.